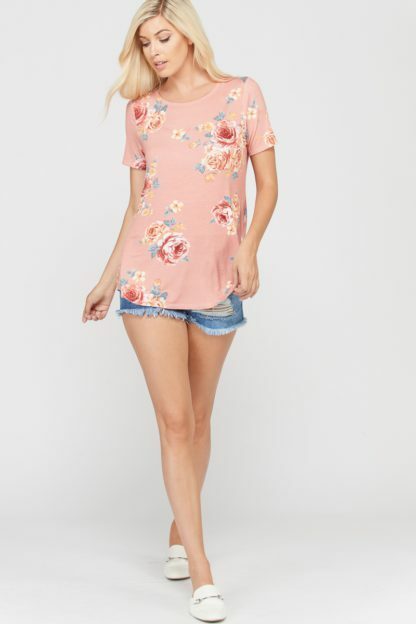 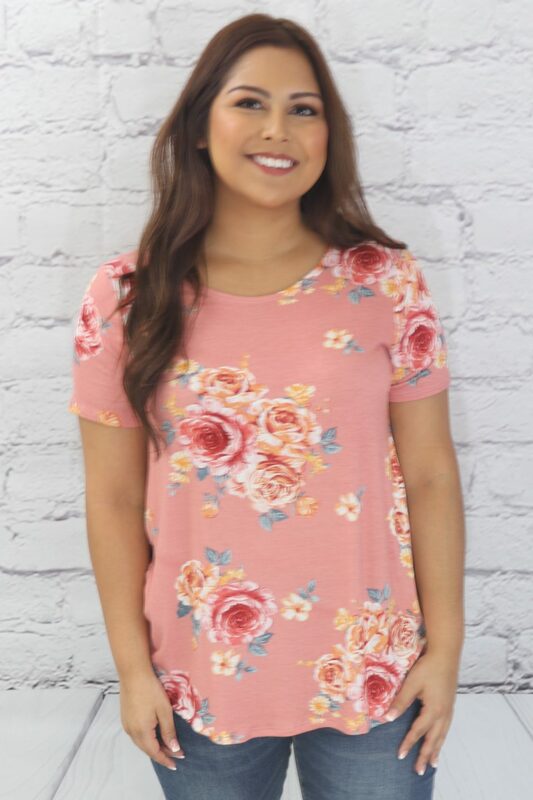 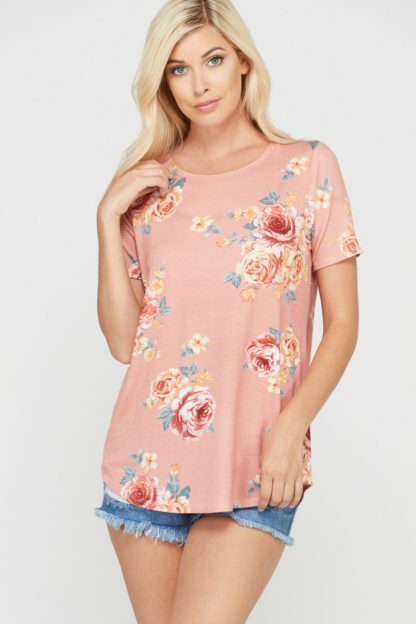 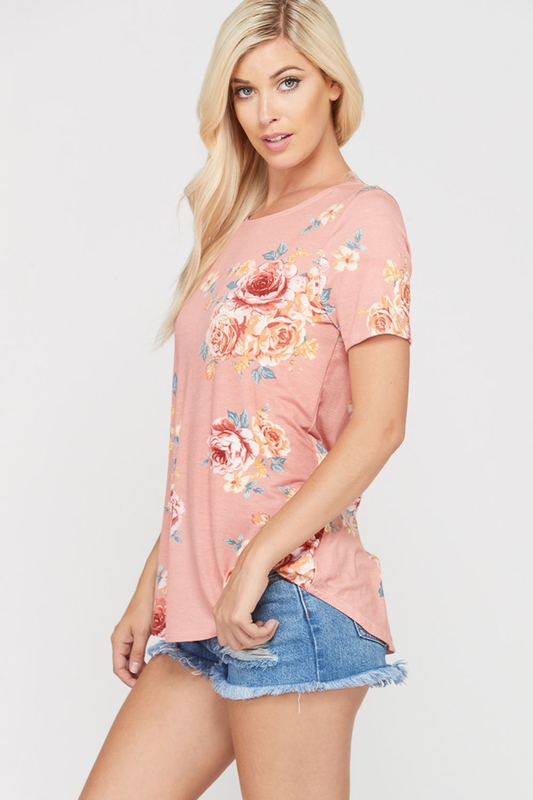 This silky soft top features a twisted open-back and charming floral print. 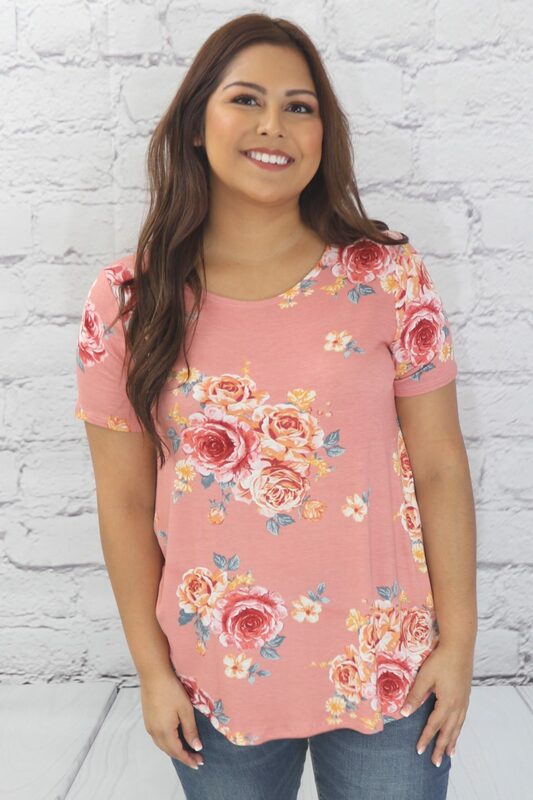 Fabric is 96% Rayon and 4% Spandex for ultimate comfort and fit. 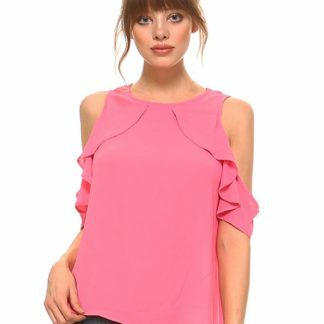 This piece not only looks good on the outside, you’ll feel heavenly on the inside when wearing this silky soft top. 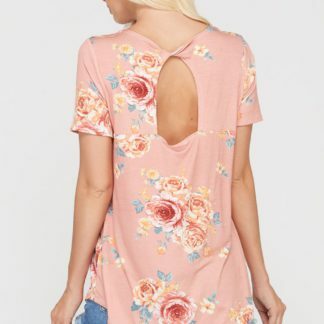 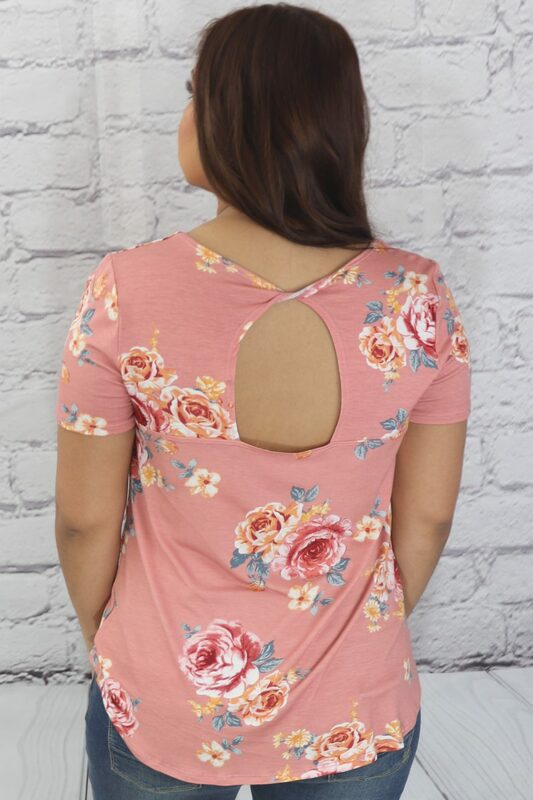 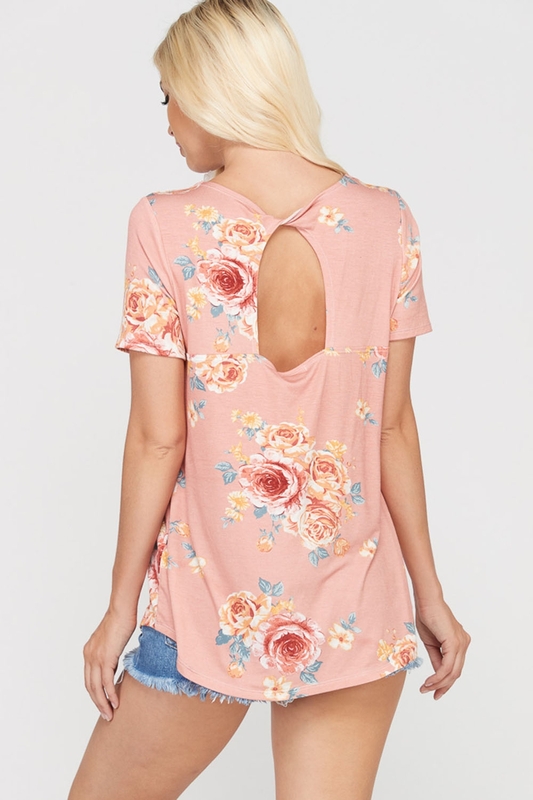 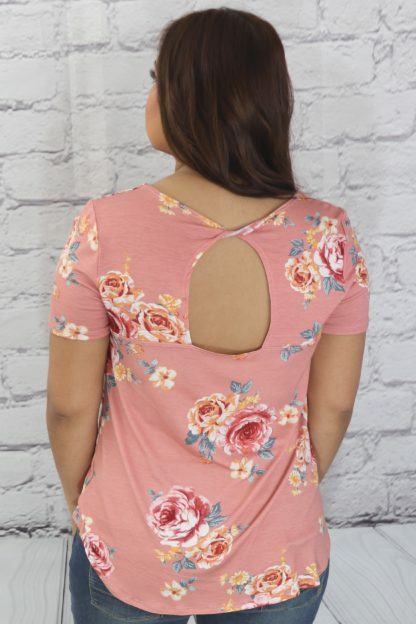 Top features a twisted open-back and charming floral print. 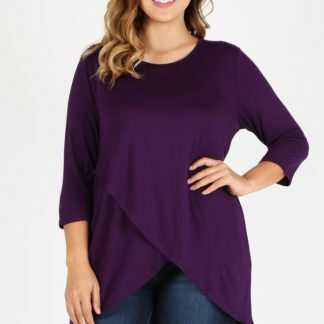 Fabric is 96% Rayon and 4% Spandex for ultimate comfort and fit. 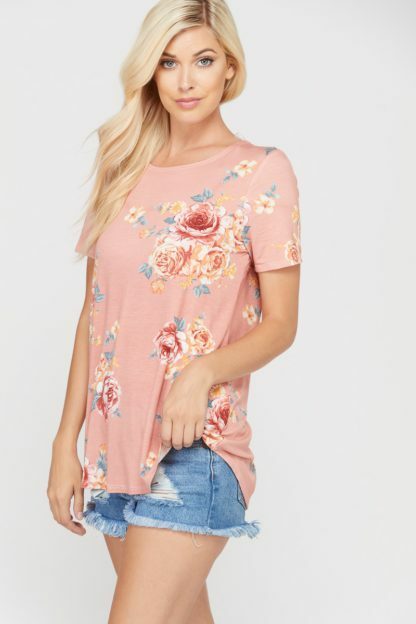 Hand wash with cold water, no bleach, hang or line dry.